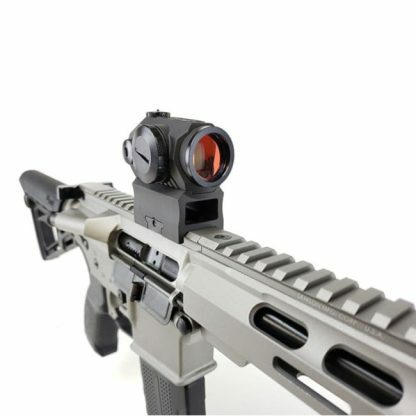 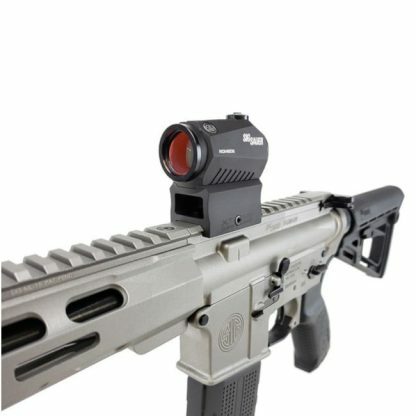 SIGM400 ELITE TI with ROMEO5 Red Dot Sight in Stock at the Best Price! 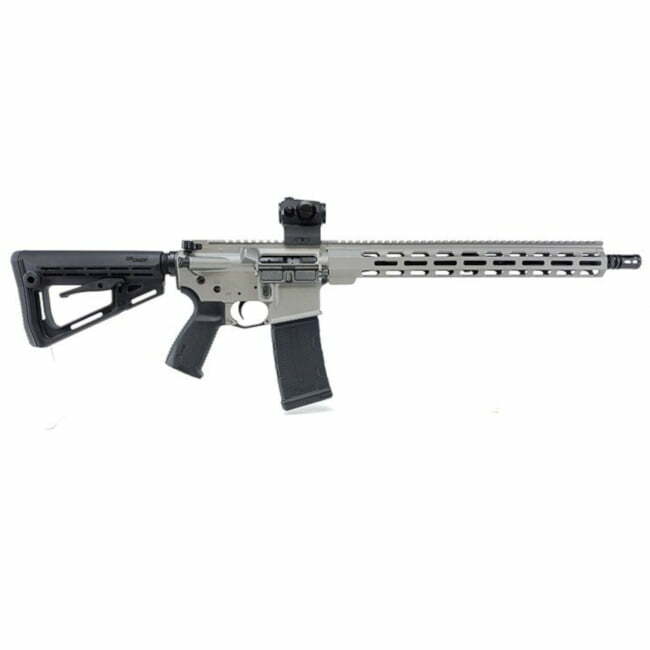 SIGM400 ELITE TI is Accurate, lightweight and crafted from the finest components and a titanium finish, the SIGM400 Elite sets the new standard for direct-impingement AR-15s. 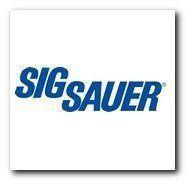 SIG’s competition fails to realize that a rock-solid foundation only gets you so far. SIG explains why many of today’s rifles ship with plastic handguards and throwaway furniture, two things not found on the SIGM400 Elite, SIG SAUER’s take on what an AR-15 should be. 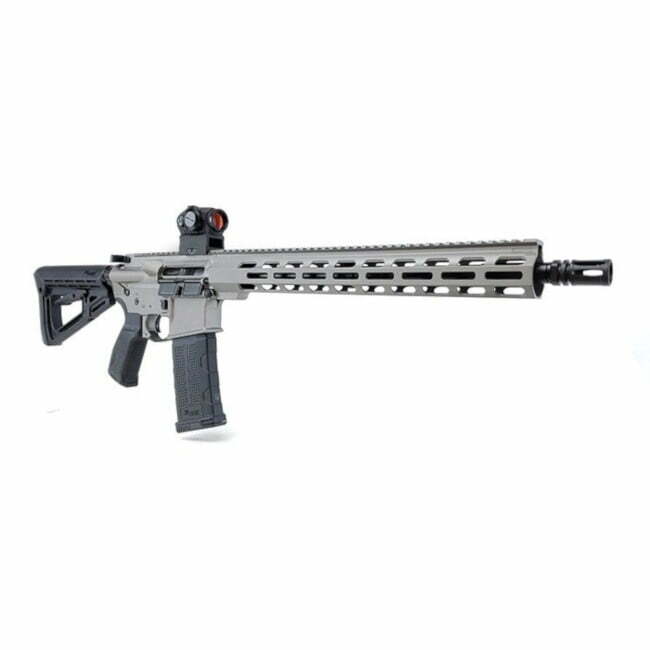 This carbine features Titanium Cerakote and ships with the good stuff—all of it—pre-installed. 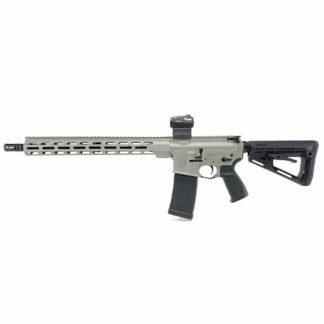 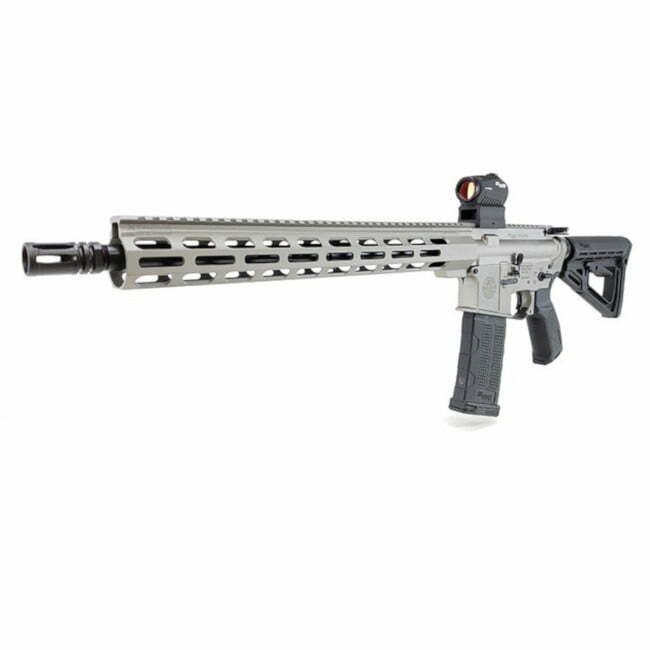 SIGM400 ELITE TI comes standard with a free-floating M-LOK handguard, which promotes accuracy and handling. 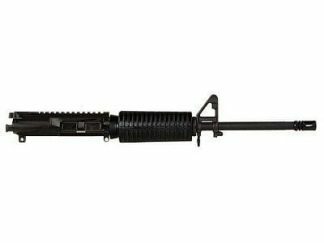 SIG M400 comes with a quality grip and premium, 6-position buttstock with integral QD points. The Enhanced SIG Trigger on the M400 Elite enables the shooter to extract excellent accuracy from the rifle’s lightweight, 16 inch nitride barrel that is equipped with a SIG Micro-light Gas Block. The SIGM-400 ELITE TI is a super sweat deal with this ready-to-shoot package, Including a ROMEO5 red dot sight that features MOTAC (Motion Activated Illumination) and an insane 40,000-hour battery life.